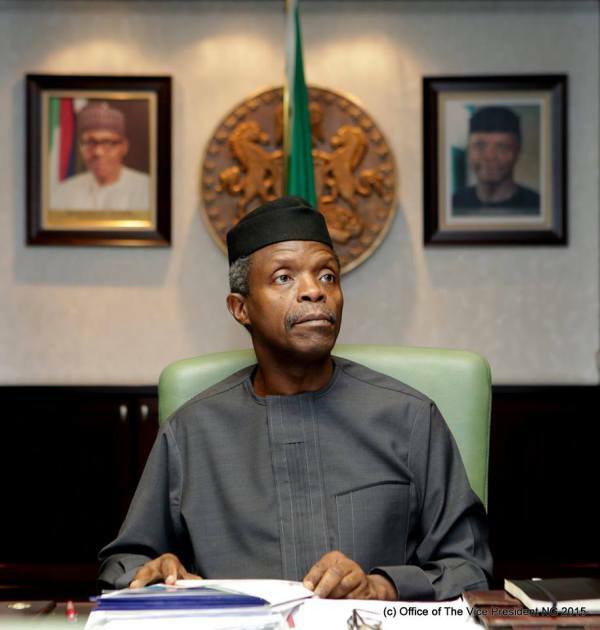 Presidential panel reduces days required for new business registration – Royal Times of Nigeria. The Presidential Ease of Doing Business panel has reduced the number of days required for registration of new businesses in Nigeria from 10 to 2 days. This development was disclosed in a statement by Senior Special Assistant to the Vice President on Media and Publicity, Laolu Akande. Akande said; “The panel approved a 24-hour timeline for company registration and the timeline was from when application form was completed and all required documents made available”. He added that the report was presented at a Presidential Enabling Business Environment Council (PEBEC), on Monday at the Presidential Villa. The report was presented by Dr Jumoke Oduwole, Senior Special Assistant to the President on Trade and Investment. Akande also said it is now optional for SMEs to hire lawyers to prepare registration documents for companies. According to the recommendations, prospective business owners can now search on Corporate Affairs Commission (CAC) portal (www.cac.gov.ng) to avoid duplication of names and prevent selection of prohibited names. The CAC has also introduced single incorporation form (CAC1.1) to save time and reduce costs while the agency has introduced document upload interface on its website to enable e-submission of registration documents. Other aspects of the reforms actualized in the last 60 days include the Integrated FIRS e-payment solution into CAC portal to enable e-stamping while the reform empowers CAC internal lawyers to certify company incorporation forms and conduct statutory declaration of compliance for just N500.